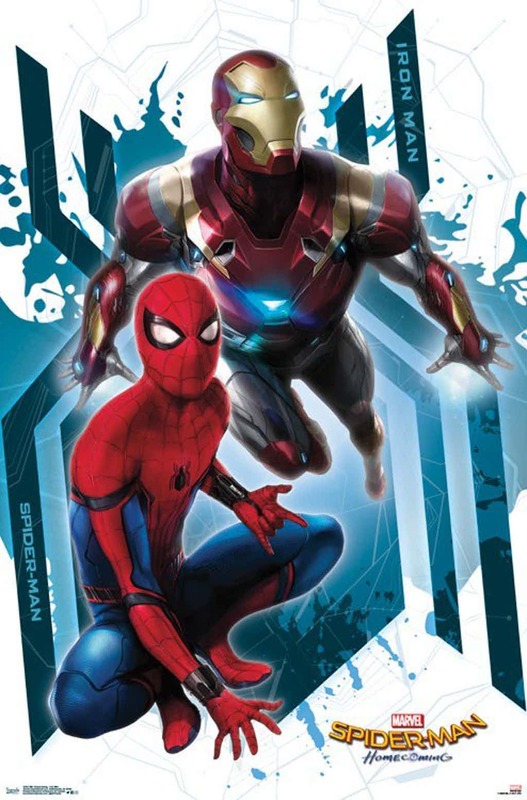 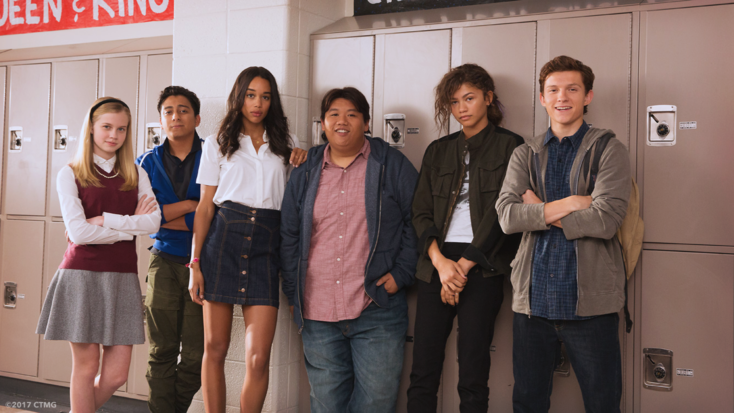 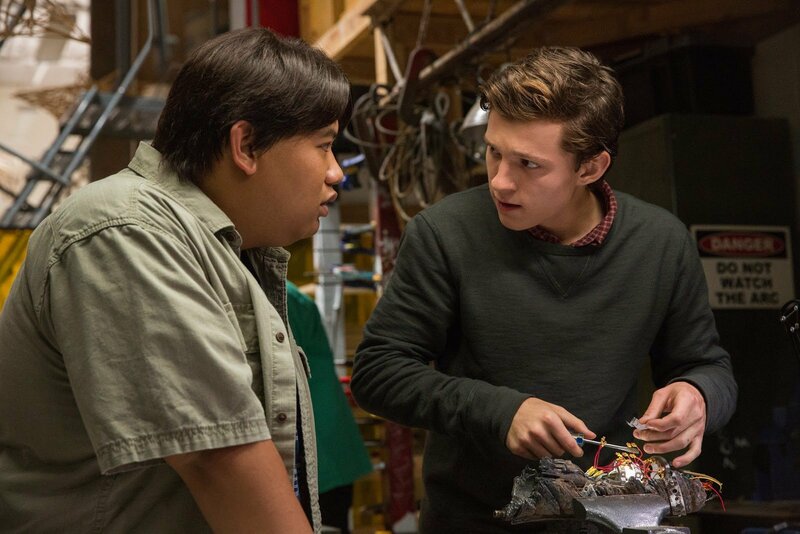 Marvel Studios president Kevin Feige recently revealed that Spider-Man: Homecoming 2 will feature Peter Parker visiting “other parts of the globe.” This is a sharp change from the trend set by previous Spider-Man solo movies, ether in the MCU or outside of it, as the Queens-born character has traditionally been based in New York. 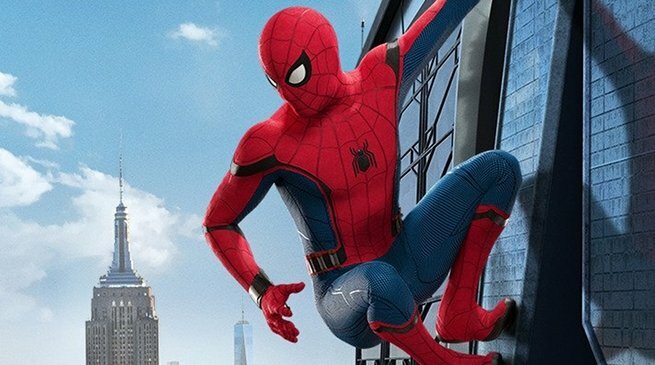 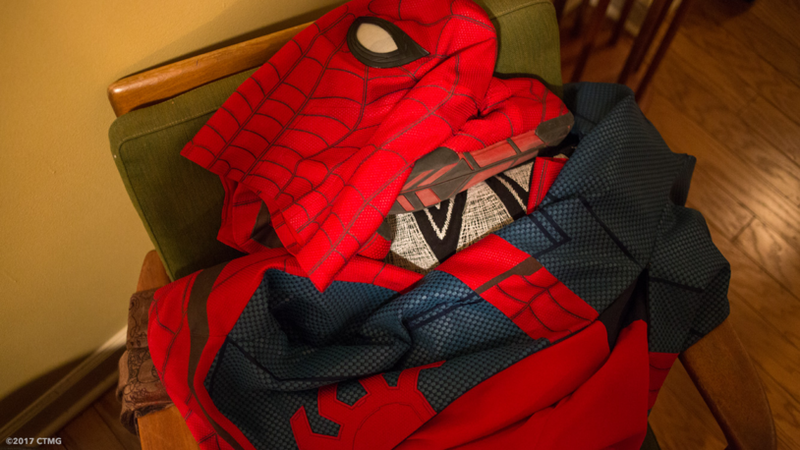 Now, the producer has revealed the reason that the friendly neighborhood wall-crawler is stretching the “neighborhood” part of his nickname. 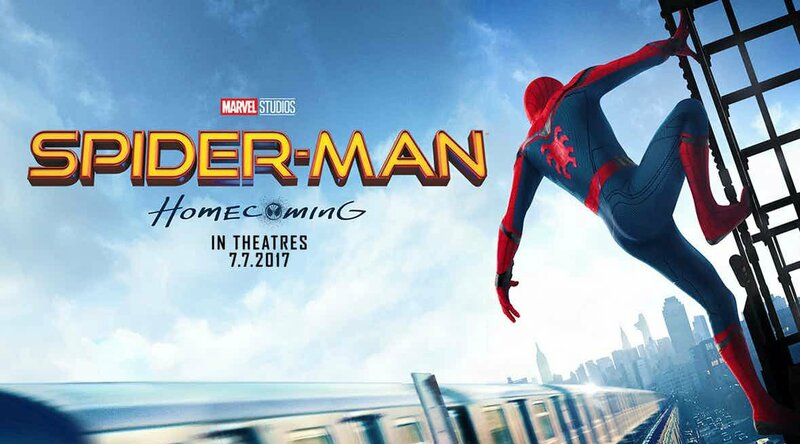 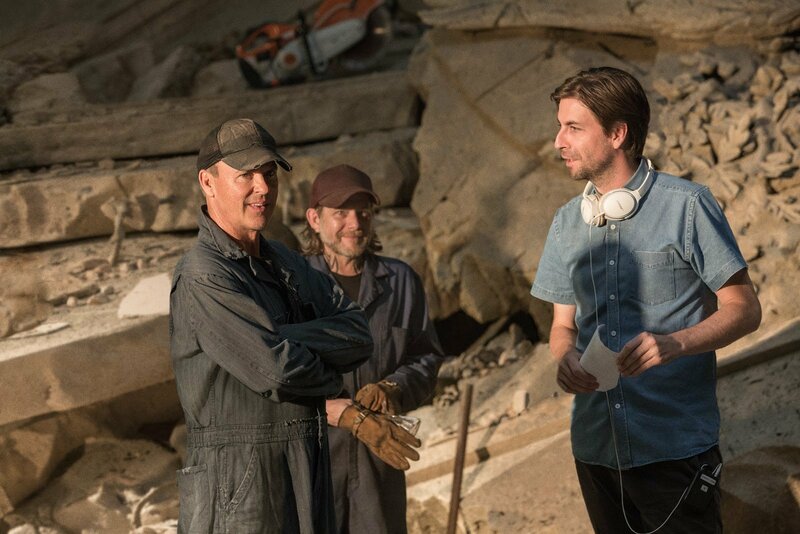 While talking to Den of Geek, Feige said that the choice of villain for Homecoming 2 is the reason for the global scope of the sequel. 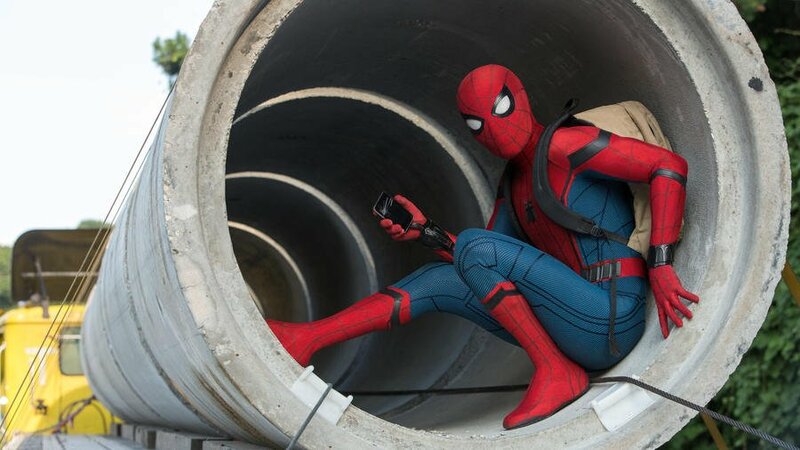 Apart from the fun of putting Peter in locations that he’s unfamiliar with, the exec producer teased that the hero’s latest nemesis will fit neatly into this new aim to widen Spidey’s surroundings. 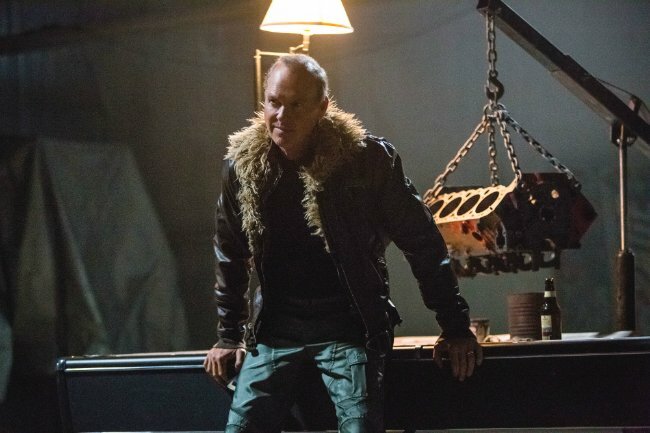 This is intriguing to hear, as it means we can now narrow down the main villain of the film to those that are known to be travellers or have an international reputation. 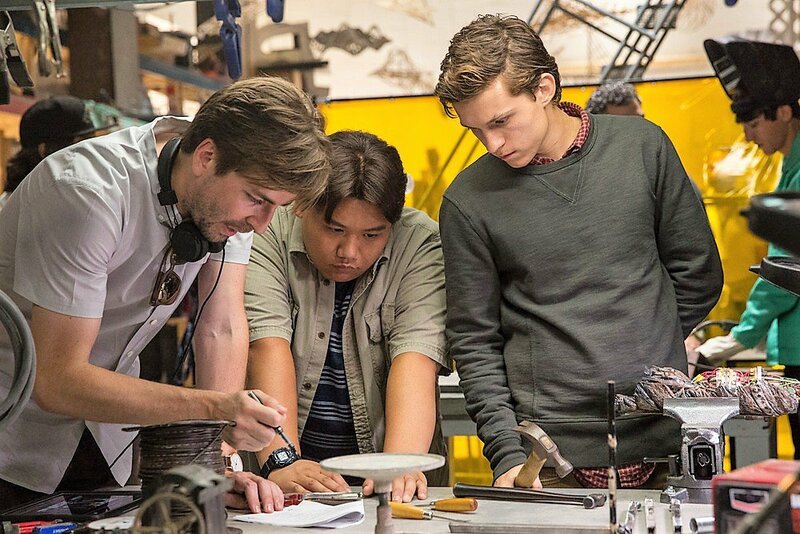 For instance, it doesn’t sound like Green Goblin is going to be adapted again. 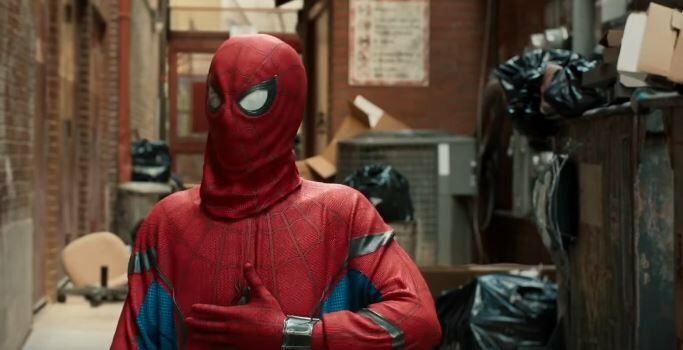 Those that do come to mind though include big game hunter Kraven or maybe, the internationally-wanted assassin the Chameleon. 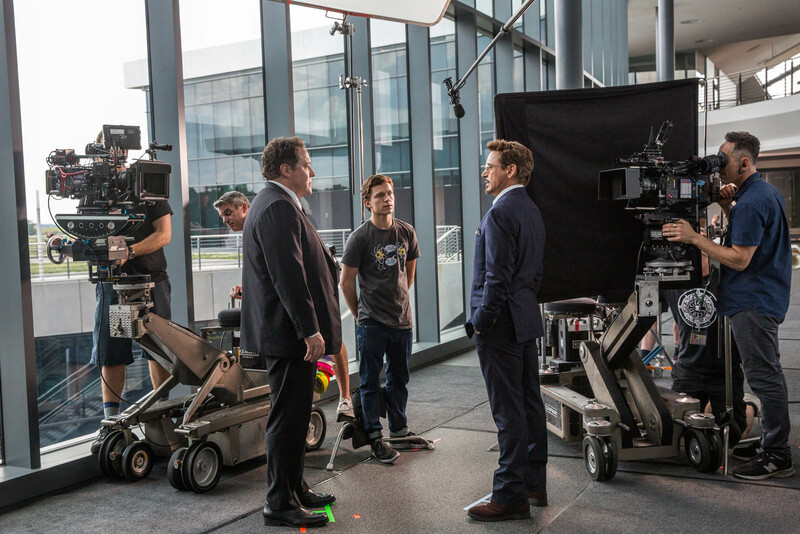 Whoever it is, it’s been reported that Matt Damon was sought after for the part. 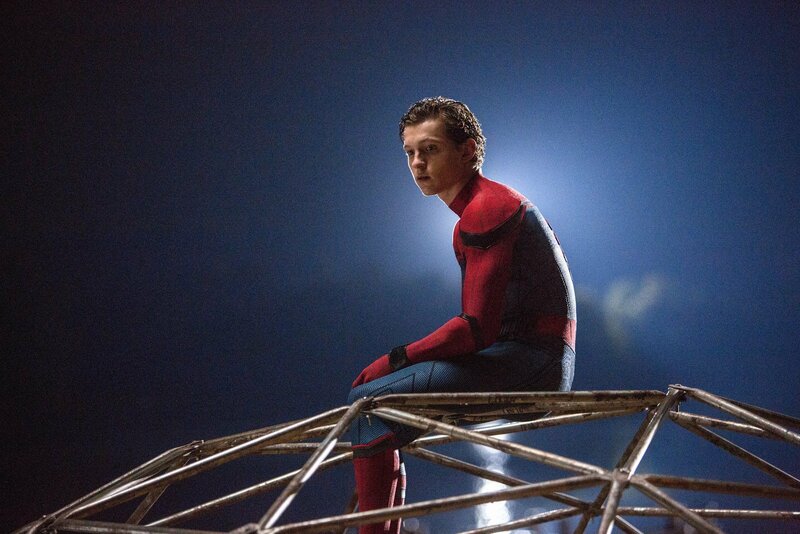 Of course, Homecoming 2 won’t be the first time Tom Holland’s hero gets to stretch his webs outside of the Big Apple. 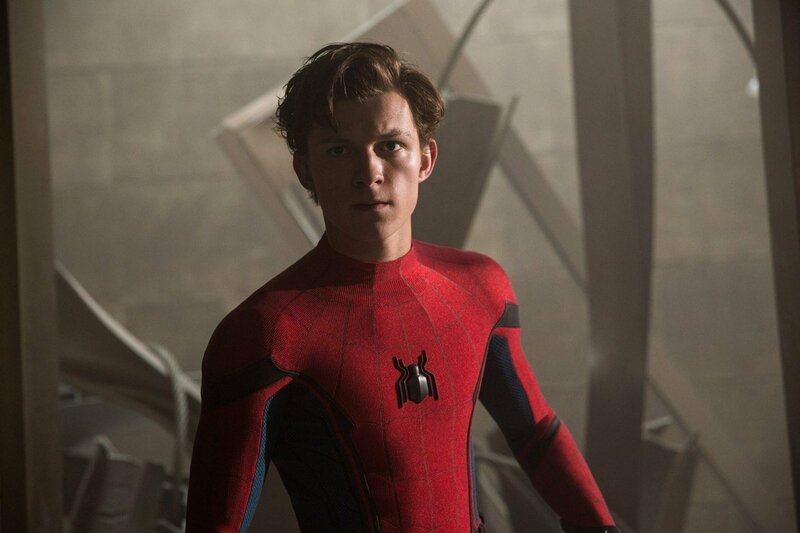 He travelled to Germany in Captain America: Civil War before swinging over to Washington, D.C. in Spider-Man: Homecoming. 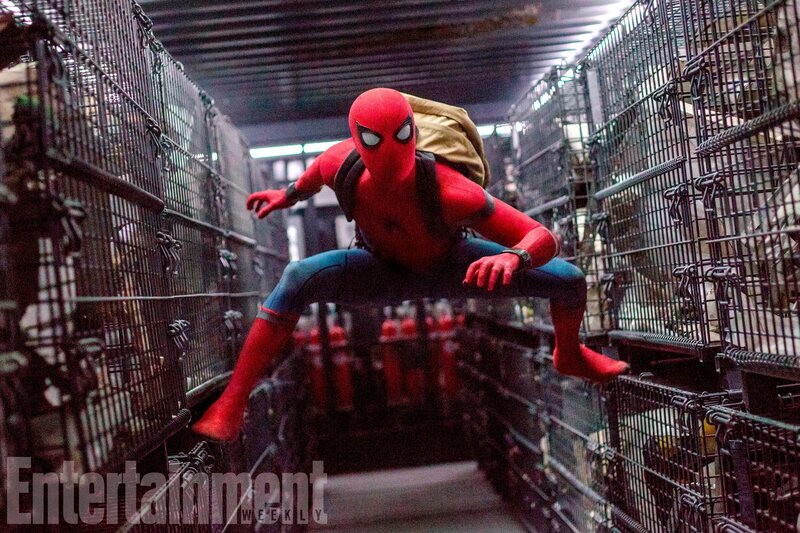 His biggest trip will come in Avengers: Infinity War, though, as Peter’s set to journey into outer space. 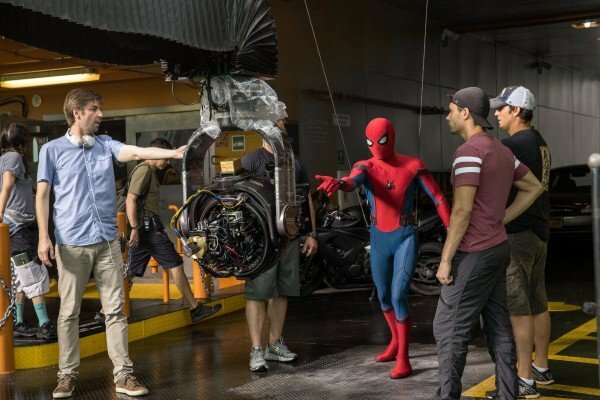 Spider-Man: Homecoming 2 (not its final title) will shoot into cinemas on July 5th, 2019.